Anil Anna Gote had in December formed the Loksangram Party and contested the Dhule municipal council elections against the BJP, but he did not win. 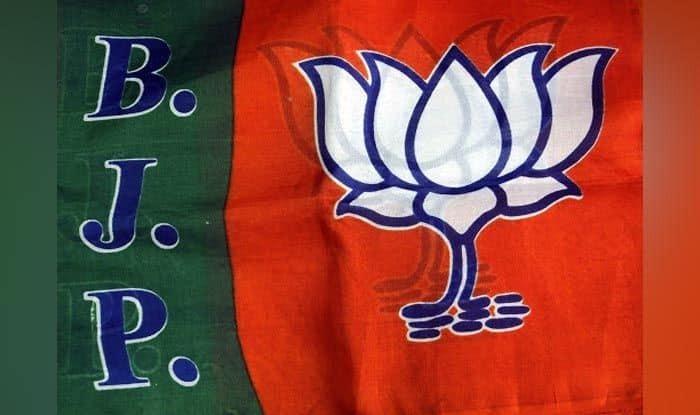 In a pre-poll shock, Bharatiya Janata Party (BJP) MLA from Dhule, Anil Anna Gote quit the party and as MLA on Monday. The former journalist-turned-politician has announced that he will contest the Lok Sabha elections as an Independent from Dhule, directly challenging BJP candidate and Union Minister of State for Defence Subhash Bhamre. “I have submitted my resignation to party chief Raosaheb Danve-Patil and as legislator to the Speaker of the Assembly. I plan to file my nomination as an Independent candidate from Dhule parliamentary seat” Gote told the media on Tuesday. The 71-year-old three-time legislator’s anticipated move came nearly six months after he started expressing unhappiness with the party leadership on various internal and political issues. In a rebellious move, in December he formed the Loksangram Party and contested the Dhule municipal council elections against the BJP but the latter swept the polls. Later, in March, Gote met his political foe of 25 years, Nationalist Congress Party chief Sharad Pawar, fuelling speculation that he would join the NCP. Gote, a former journalist who was earlier elected as MLA on a Samajwadi Party ticket in 1999, was arrested in connection with the infamous multi-thousand crores rupees Telgi fake stamp papers scam. Though he was never convicted, he spent four years in jail till his release in June 2007 on health grounds and later filed a discharge plea which was rejected by Bombay High Court in 2011.